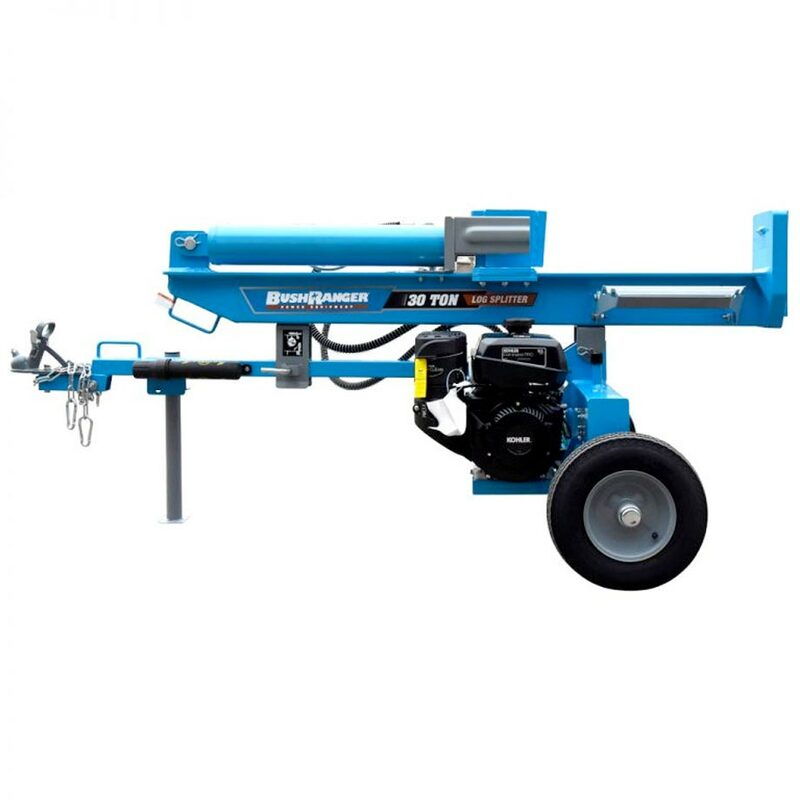 The Bushranger LS301 30 Ton logsplitter provides commercial quality and power at an affordable price. Powered by a Kohler Command Pro CH395 9.5hp/7.1kW/277cc engine, with an auto return valve with a 10.9 second cycle time, log cradle and a dual wedge fitted as standard. The quality features throughout this logsplitter will provide many years of reliable and efficient service.